Create it REAL is involved in various research projects focused on organ printing. The general aim of these projects is to enable the transition from tissue engineering to organ engineering. This will ultimately allow the production of organ spare parts to be built from the patient’s own cells. Organ printing is the natural evolution of tissue engineering science, going from 2D (tissue) to 3D (organ). Recent research in this field has shown that getting in control of the 3D environment offers better results and a much better reproducibility of experiments. 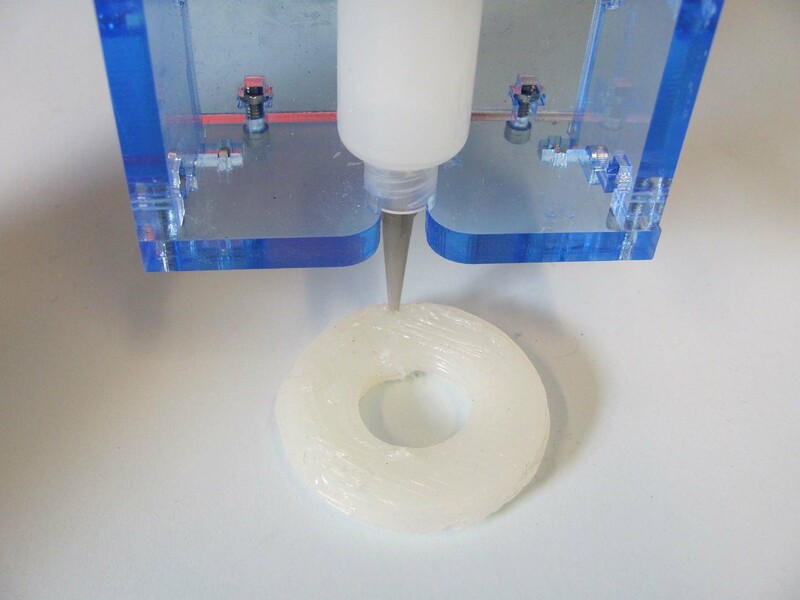 The basic principle of organ printing is very similar to 3D printing, with the raw material being the patient’s own human cells instead of plastic. Even though organ printing is not being carried out today, estimations give a 10 to 15 year window before we start having bio-medical companies producing organs or organ parts ready to implant. A 3D scan of the patient is used to model an organ or organic part. Living cells are taken from the patient and used to grow more cells. The 3D model is corrected and printed using the patient’s cells. The printed implant is kept under the right conditions to allow the cells to fuse and build the organic implant. The fully customized biological part can then be implanted into the patient. The fact that the patient’s own cells are used also ensure a full compatibility of the organs and suppress the need for taking the usual transplant medications.